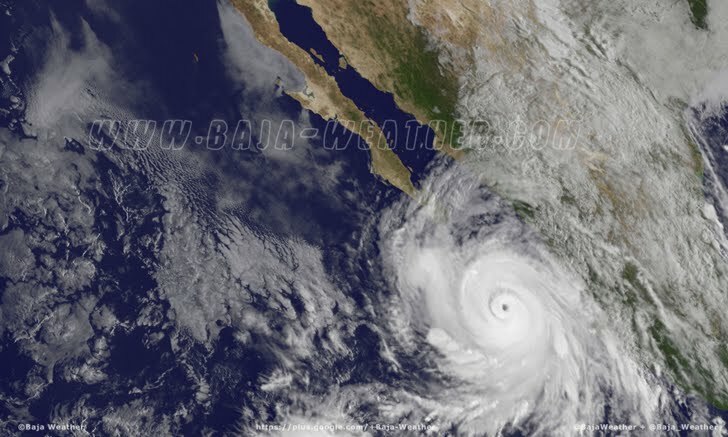 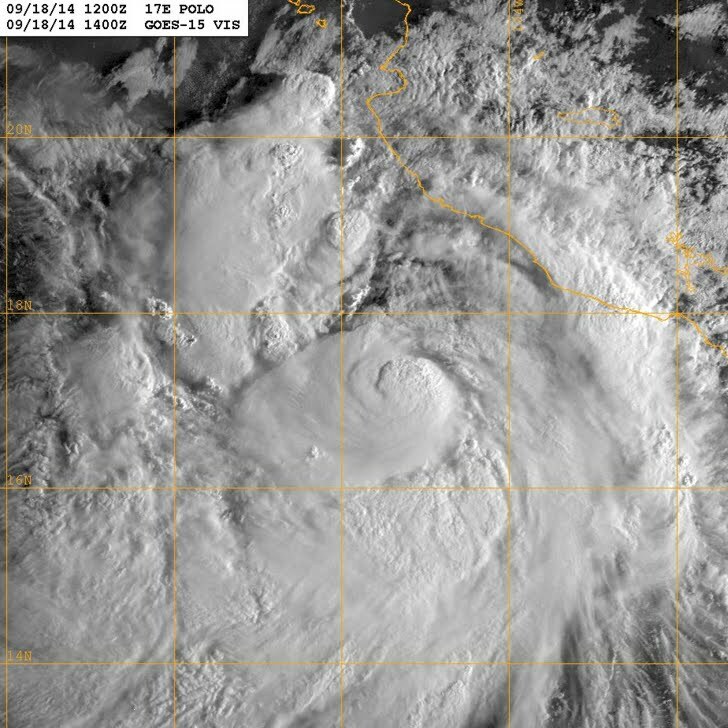 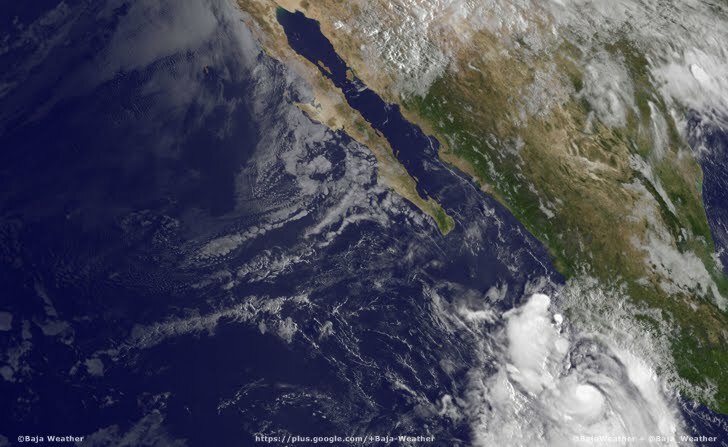 The center of Tropical Depression Lorena located 120 km SSE of Cabo San Lazaro, Mexico about 220 km WNW of Cabo San Lucas Mexico . 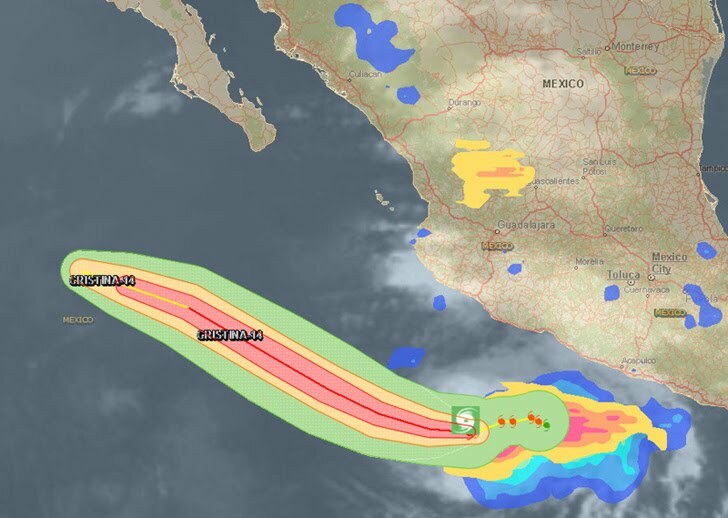 The depression is moving toward the west-northwest near 9 km/h. 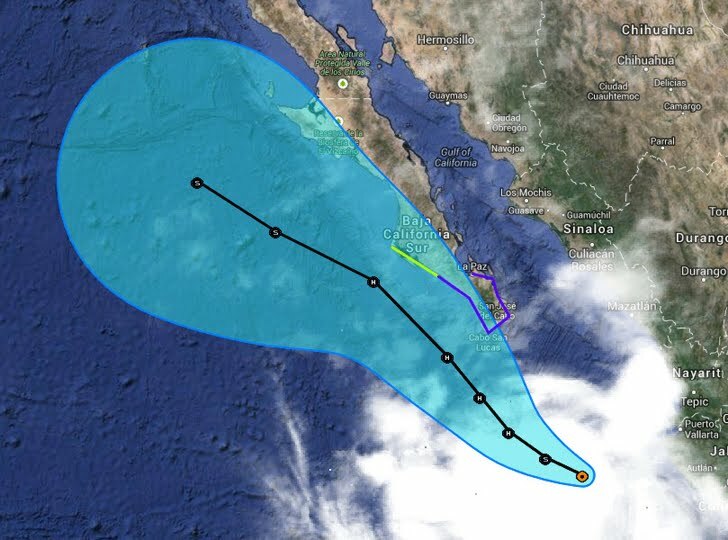 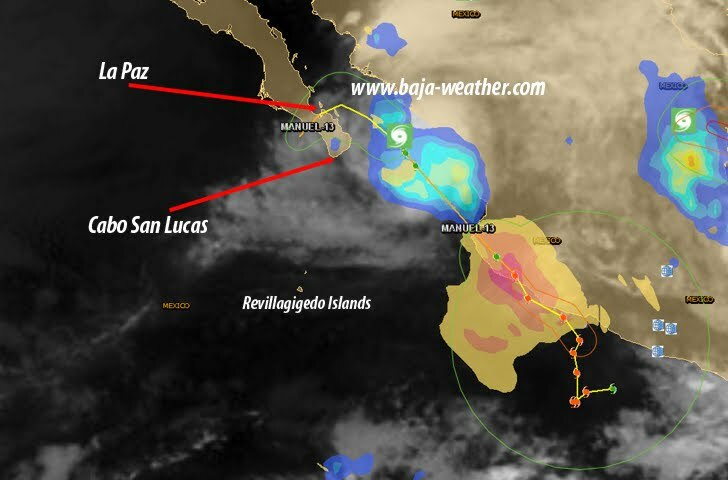 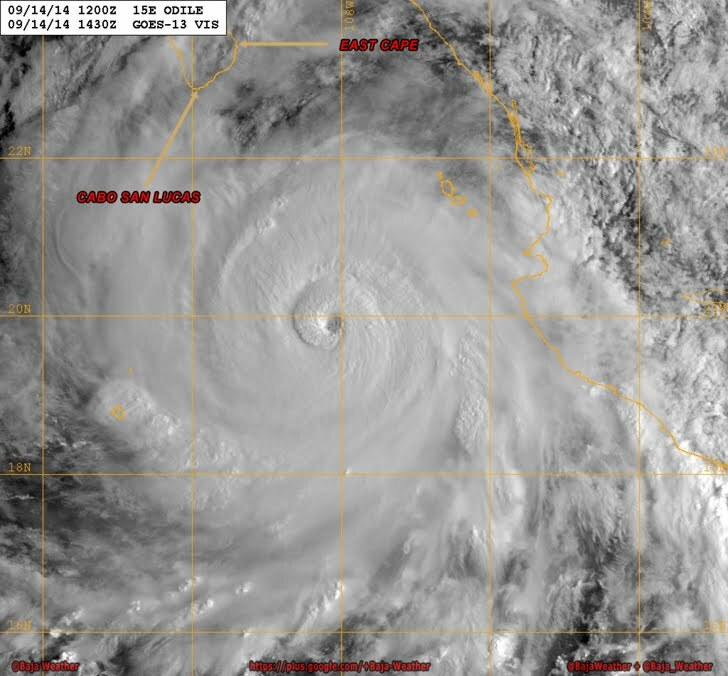 And Lorena is expected to become nearly stationary west of Baja California Sur on Sunday and Monday.